Behind the scenes at Christmas.... 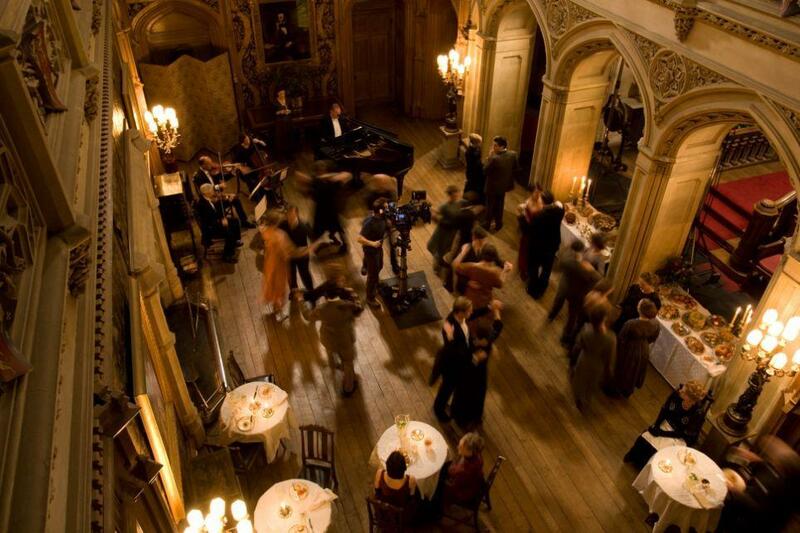 Behind the scenes at Christmas.... HD Wallpaper and background images in the Downton Abbey club tagged: downton abbey. This Downton Abbey photo might contain ビヤホール, ブラッセリー, ブラッスリー, 通り, 都市現場, 都市環境, ストリート, 都市, 都市設定, 都市のシーン設定, and 読書室.